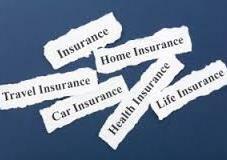 But if it is done through an insurance broker, he guides the consumer thoroughly and effectively manage the claiming process on behalf of the consumer. Thus it takes away the burden and stress of claim handling and its formalities. 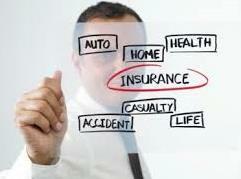 Thus taking help from an insurance broker rather than going direct is always preferable and advisable for any consumer.